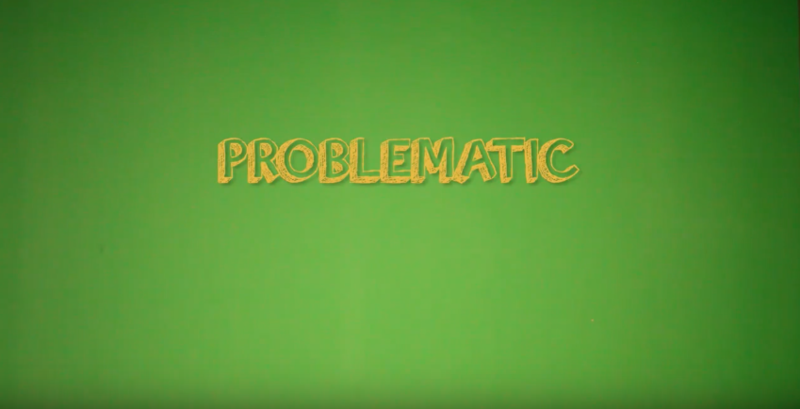 Chicago native Calez has rung in Martin Luther King Day with a unique visual for his track “Problematic” from his highly-acclaimed album “Baby” that dropped last October. The William S Goldstein-directed cut see’s Calez laying down his politically charged lyrics in front of a photo-collage backdrop that flips through pictures of his family and much more. Coming off of his album release last year, it’s safe to assume that Calez is bound to have something special in store for his fans this year as well. Make sure to peep the new video and leave us your thoughts in the comments below.